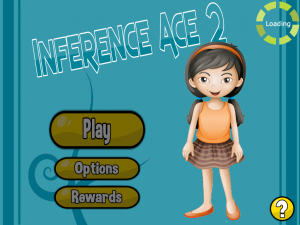 Inference Ace 2 is Available! 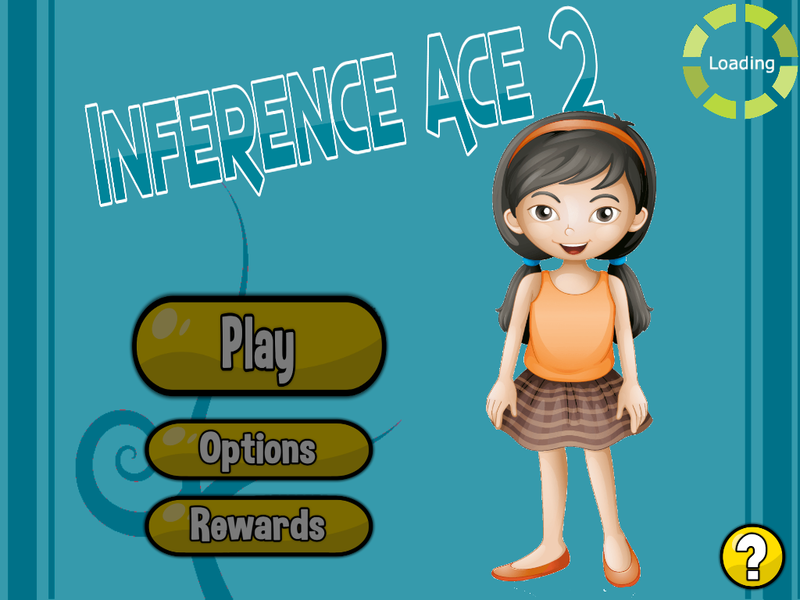 I’m excited to announce the release of Inference Ace 2! This app wasn’t on our original development road map, but after testing Inference Ace, we knew we had to develop Inference Ace 2. So Inference Ace 2 focuses on helping kids identify which clue words lead to an inference and which inference follows from specific clue words. As usual, we have graduated learning, fun rewards, and timers to ensure fluency! We’re glad we deviated off our path to bring you this app. If a child in your life needs to work on inferences, make sure they have the complete skill set by including Inference Ace 2 in your tool kit. Stay tuned…our next app will help kids learn to identify the main idea of a text! If you’d like to be the first to know about our apps, click here to be the first to know: Get Apps For Free.